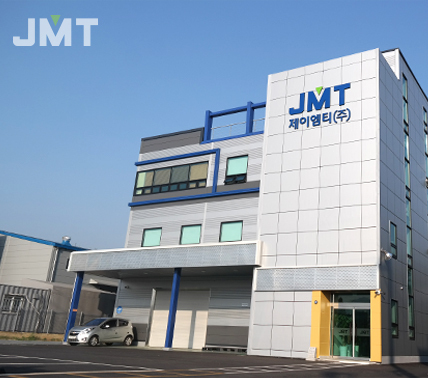 Welcome to JMT Co., Ltd.
JMT Co., Ltd is a specialty medical device company that develops and markets products primarily for the Orthopedics and Neurosurgery. We strive to provide superior benefits to professionals and patients through the development of reliable products. Our products, based on an innovative technology, are capable of pain management, effective surgery, and promoting healing that result in better clinical outcomes for the patient. The technology on which our products are based is synthetic, safe, and highly configurable to meet varying physical and degradation requirements for a wide range of surgical procedures. JMT Co., Ltd. will continuously strive to develop innovative products, and supply the excellent quality of products.